At Taylor King Law, we have a team of lawyers who work hard every day ensuring clients get fair settlement for their injuries. And if the insurance adjuster is not being fair, we’ll take your case to court. We also have a team of accident investigators who can be anywhere in Arkansas within an hour. 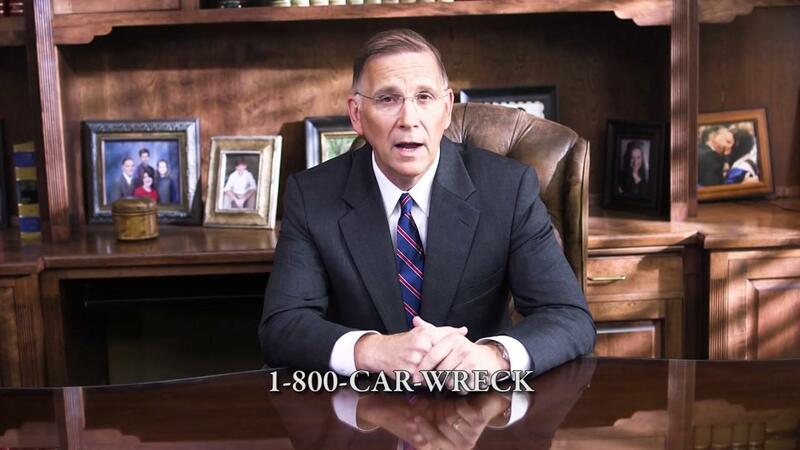 As soon as you call 1 (800) CAR WRECK, we get to work on your case. Call us today and we’ll be on your side, by your side.